Traps are not a stand alone solution. 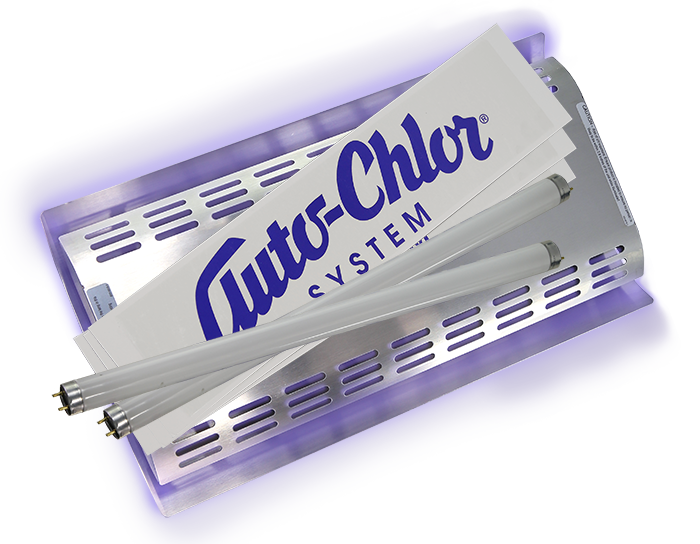 Let Auto-Chlor System’s 3 Step approach to fruit fly elimination proactively treat the primary source of infestation. Insects are attracted to the glue boards by the smell of pheromones, which have been mixed with the glue. Similar to other types of fragrance products, the glue boards have a limited life and need to be replaced once the pheromones have evaporated. Flies attracted to the pheromones land on the glue and stick. Just like the pheromones, the glue has a limited life and requires changing. Where light traps are installed is as important as the light trap itself. 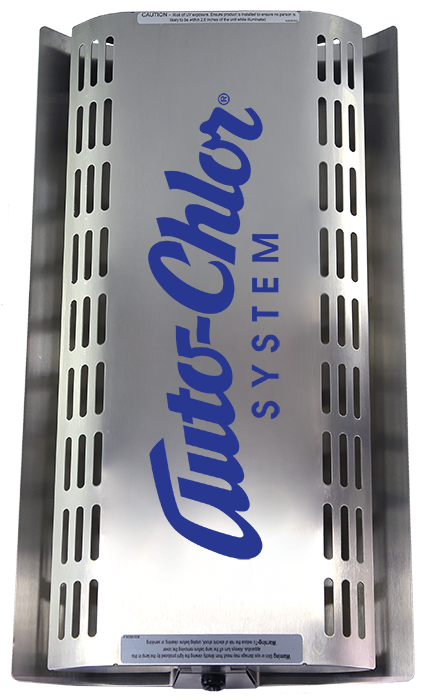 Your Auto-Chlor System Service and Sales Representative will survey your facility and suggest the most effective locations to install your traps. 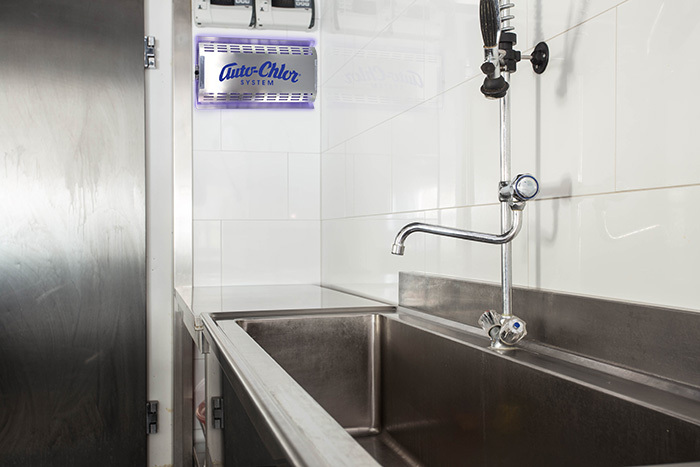 Incorrect installation can actually increase the number of flies in your facility by attracting flies from outdoors. 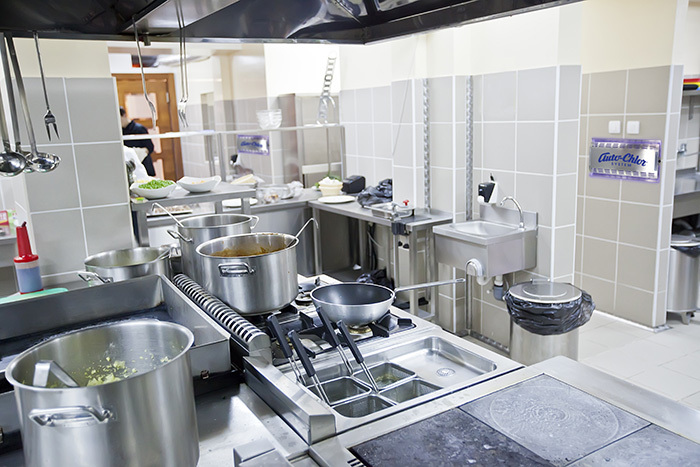 Installation near food prep areas will actually increase the dangers to you and your customers. Regular replacement of the bulbs ensures the traps are working their best. The special UV (ultra-violet) light bulbs produce light that humans can’t see. Actuall, about 90% of the light produced can’t be seen. Over time, the amount of UV light produced goes down as the bulb ages, reducing the effectiveness of the trap. Auto-Chlor System Service and Sales Representatives change the light bulbs as part of our regular route service program to ensure the highest levels of performance.